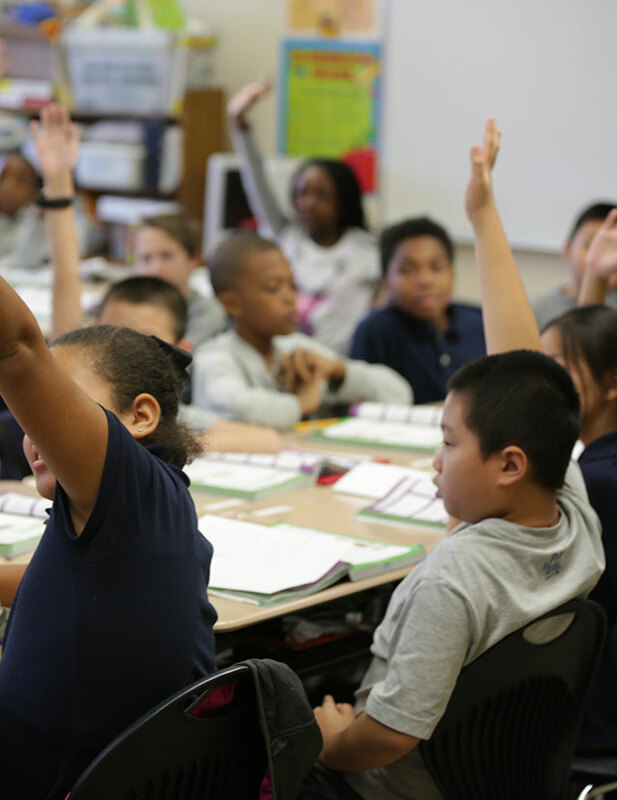 A common classroom management tool is a system or technique that rely on correcting student behavior. While this may seem obvious, there is another paradigm through which to view successful classroom management that is much more effective with the students we have in our classrooms today. To create an optimal learning environment in your classroom, it must all start with a change in paradigm. 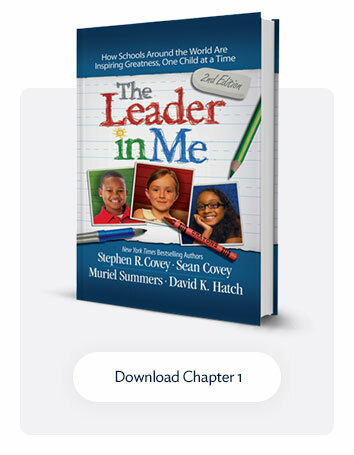 In the Leader in Me process, we talk about the See-Do-Get model. If you change how you see the world, you will change what you do and, in turn, change what you get. 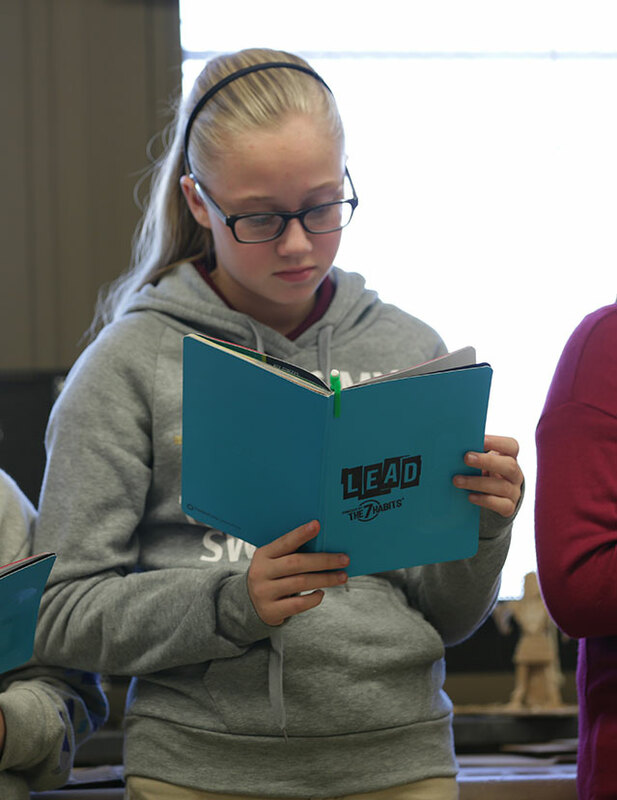 When it comes to a classroom management tool, a new paradigm is in order: a classroom management tool, effective and ineffective, stems directly from teacher behavior. At the basic level, the quality of skills a teacher has to get attention, keep attention, give directions, and facilitate transitions are, in my experience, directly related to the amount of discipline he or she must deal with. On a more advanced level, the more skills a teacher has to create a classroom environment full of wonder, curiosity, empowerment, joy, and triumph, the less discipline becomes an issue. 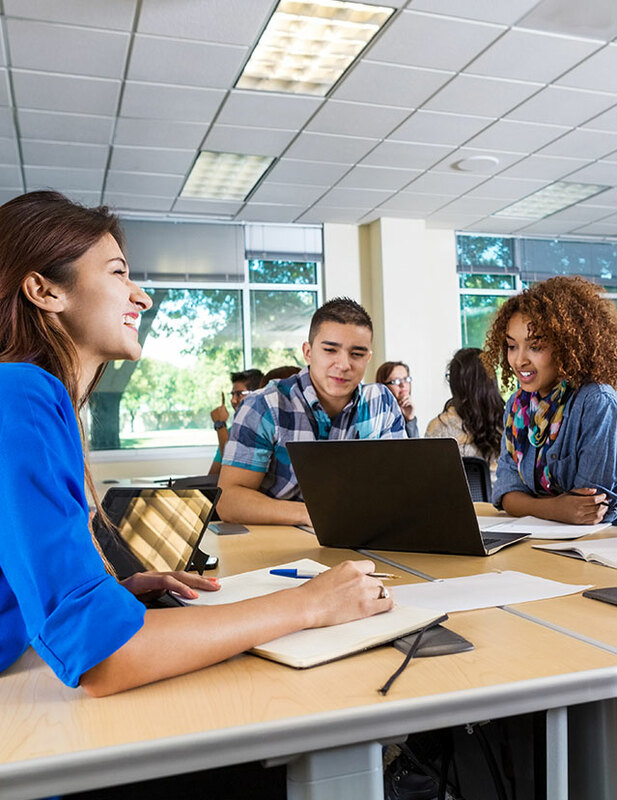 Many teachers do not receive any training in how to create an optimal classroom environment, and even fewer get training in how to facilitate student behavior. In my teacher training, not a word was mentioned about giving effective directions; yet, I gave directions all day long to energetic students of all ages! Ineffective directions are a breeding ground, rife with opportunities for students to act out if they are confused. I often see students getting out of their seats before the directions are even completed. The teacher then often reacts by getting angry, and the students react by getting defensive. Was that unfortunate outcome a result of student behavior? No, it was clearly teacher behavior that led to the disruption of education. The trigger is a word or short phrase I use to let them know when they can move and begin to follow the directions. I usually use the word “go” for my trigger. Then I give my directions as I normally would. When I have given directions, I do two things simultaneously. I release the trigger by saying “go,” while at the same time I push down with both of my hands on the giant, invisible buttons in front of me. During the entire “Four-Part Direction” sequence, both of my hands are frozen in front of me. This helps hold the students in place. When I push on the invisible buttons, it is a cue for the visual and kinesthetic students in the group to start the directions. It really isn’t that complicated when you get right down to it. This skill takes more time to explain than it does to implement, but it is well worth it. If you follow the “Four-Part Direction” format every time you have to give mobilizing directions to your students, they will stay in place until you are done giving directions, leading to less confusion and less need for discipline. Remember, it all starts with the teacher. When I was a young teacher and something didn’t work in my classroom, I would more than likely ask myself, “What’s wrong with those kids?” Now that my paradigm has shifted, I automatically say to myself, “Huh, that didn’t work like I thought it should have. I wonder what I could have done differently?”—a different and much more productive question. For more ideas like this you can read Dr. Evanski’s new book titled Mastering Classroom Management in Eight Weeks. 1 Richard Howell Allen, High-Impact Teaching Strategies for the ‘XYZ’ Era of Education (Boston: Allyn & Bacon, 2010), 42–58. Dr. Jerry Evanski has been a teacher and administrator at the elementary, middle school, and high school levels for over 30 years. He has served on the faculty of several universities and created and taught the Certification in Brain-Based Learning at Oakland University, where he was a finalist for the Teaching Excellence Award. He has won two Telly Awards, was given the Optimists International Achievement in Education Award in 2015, and was a finalist for the John C. Maxwell International Leadership Award. He has published several books, including Mastering Classroom Management in Eight Weeks, his new book. He delivers keynote addresses on many topics such as brain research, creativity, team building, and school discipline.